Our recent Greece/Turkey tour included Amphipolis, briefly mentioned in Acts 17:1: “Now when they had passed through Amphipolis and Apollonia, they came to Thessalonica, where there was a synagogue of the Jews.” This biblical reference takes up where Paul and his companions left Philippi and were on their way to Thessalonica, 2nd Missionary Journey. Here is a view of the Strymon River. 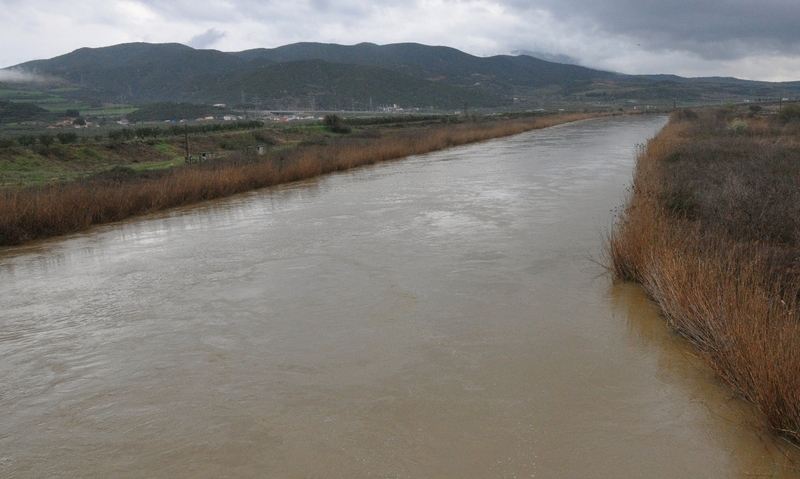 Strymon River at Amphipolis. Photo by Leon Mauldin. This entry was posted on Monday, April 6th, 2015 at 1:36 PM and is filed under Bible History and Geography, Biblical Interpretation, Greece, photography, Travel. You can follow any responses to this entry through the RSS 2.0 feed. You can leave a response, or trackback from your own site.